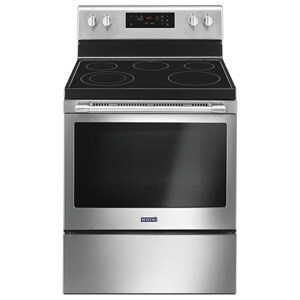 For added safety, the oven automatically shuts off after 6 hours just in case someone forgets to shut it off. 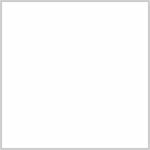 The Frigidaire 30 in. 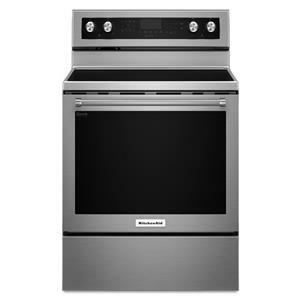 Electric Range offers a large 5.3 cu. 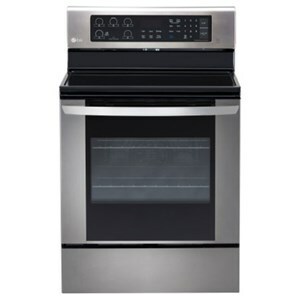 ft. capacity oven and 4 element electric cooktop that gives you room to cook more dishes at once. 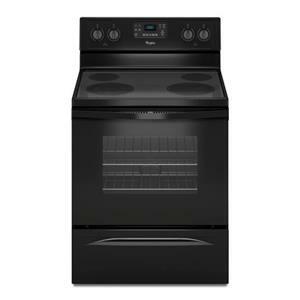 Also, this oven cleans itself - so you don't have to with self-clean options available in 2, 3 and 4-hour cycles, while the delay clean option lets you set the oven to begin cleaning on your schedule. Even Baking Technology ensures that food comes out evenly. 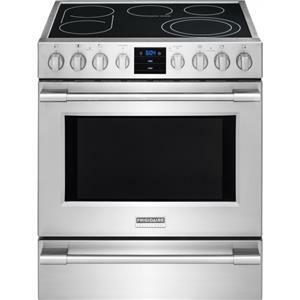 The Electric Range 30" Electric Range by Frigidaire at Colder's Furniture and Appliance in the Milwaukee, West Allis, Oak Creek, Delafield, Grafton, and Waukesha, WI area. Product availability may vary. Contact us for the most current availability on this product. 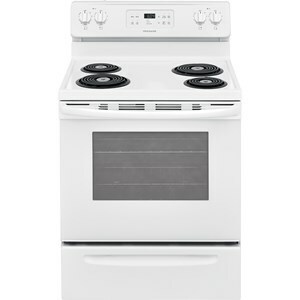 Upper Oven Capacity 5.3 Cu. Ft. 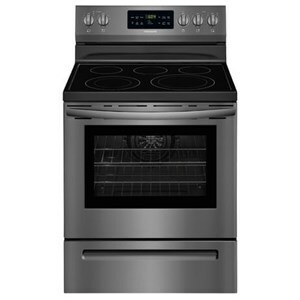 The Electric Range collection is a great option if you are looking for Appliances in the Milwaukee, West Allis, Oak Creek, Delafield, Grafton, and Waukesha, WI area. 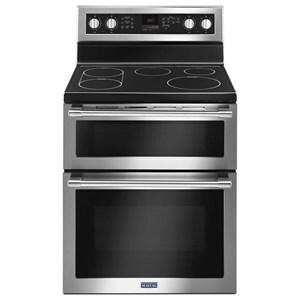 Browse other items in the Electric Range collection from Colder's Furniture and Appliance in the Milwaukee, West Allis, Oak Creek, Delafield, Grafton, and Waukesha, WI area.